Planning a trip to New Zealand is at the top of my bucket list. 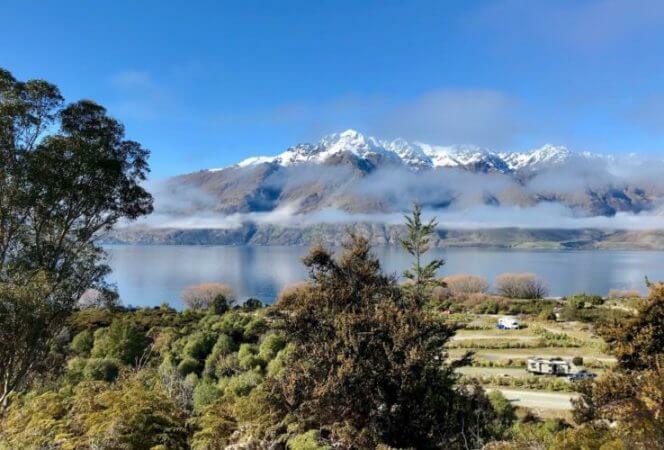 Thankfully I can live vicariously through our contributor, Heidi Gollub, who took her family on a New Zealand road trip this past summer. Heidi's sharing the best . . .